Having a smooth running computer is a great experience. But no one knows what will happen in the future. If you put much data, efforts and valuable information on your computer, backup is a must. On this article, we are going to show you how to backup Linux system using Deepin Clone. 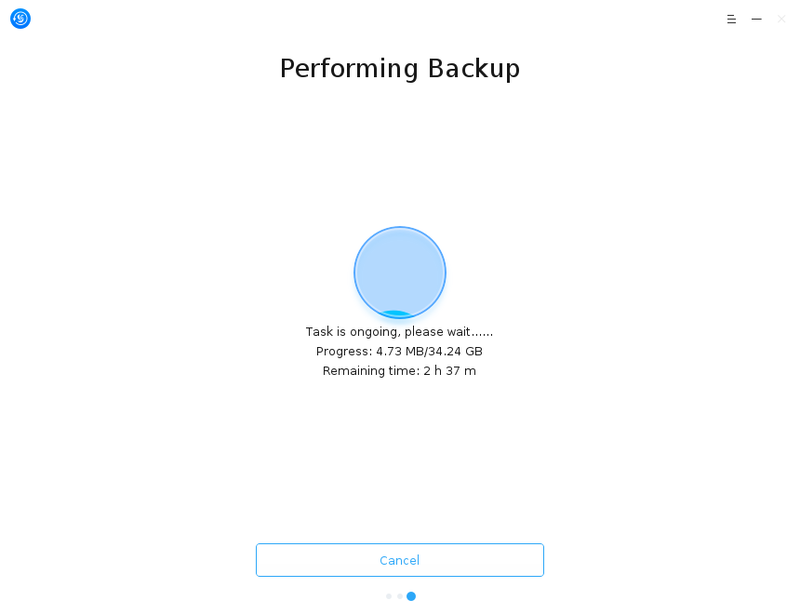 Deepin Clone is a great Linux backup software that can help us to perform a backup with little efforts. 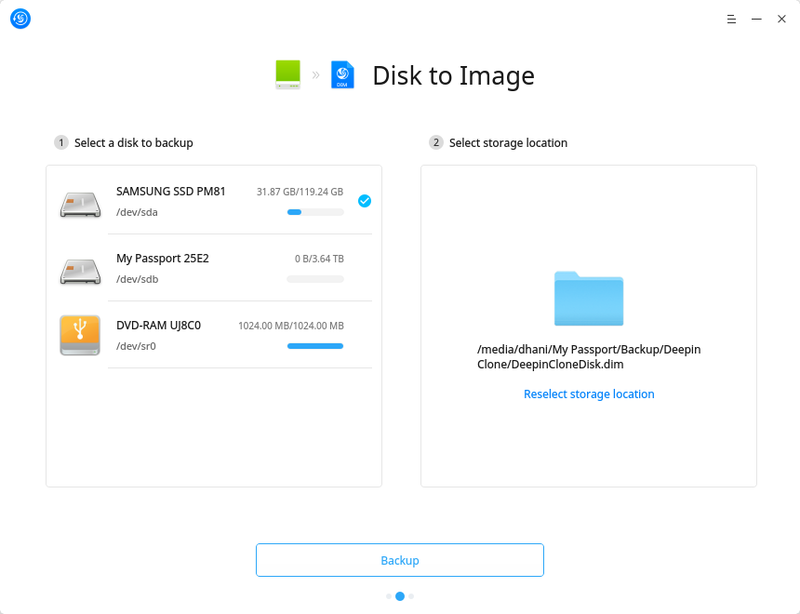 Deepin Clone supports disk and partition backup, which means that this software will backup the entire disk or partitions. You can use this Linux backup software to clone your disk or just save your disk backup as an image. There are many great features that come along Deepin Clone. This could be the best backup software for Linux environment. If you are running Deepin Linux, you will have this software installed by default. Here are some key features of Deepin Clone. I always have at least one full system backup on each computer I have. Anytime I need it, I can easily restore my computer to the previous state. Skip this step if you are running Deepin Linux. For Ubuntu and other Linux distribution users, you may visit the GitHub for more information. Once you have Deepin Clone on your computer, now run it. On the first screen, you will need to enter the root password to continue. Only root can do the full system backup. Next, select the backup type. For example, you are going to backup your entire Disk. Then select disk. Now select the operation for media. There are three tasks you can select from. 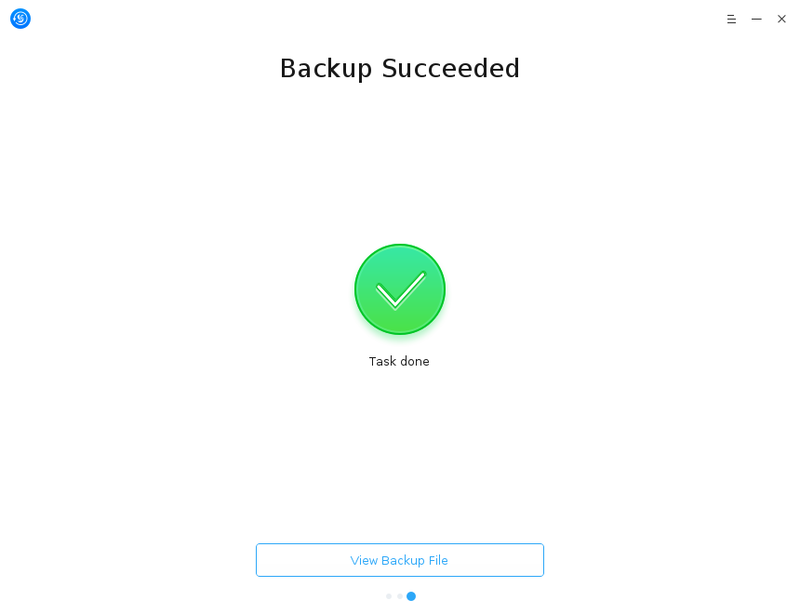 For example you are going to backup your disk to an image, select the second option. Click Next to continue. Select your disk to backup and also the backup destination. Simply click the icon related to your selection and browse to the location where you want to save the backup. Click Backup to start the backup process. If you are going to backup your existing system, you will need to enter the recovery mode. At least, this happened on my Deepin 15.6. 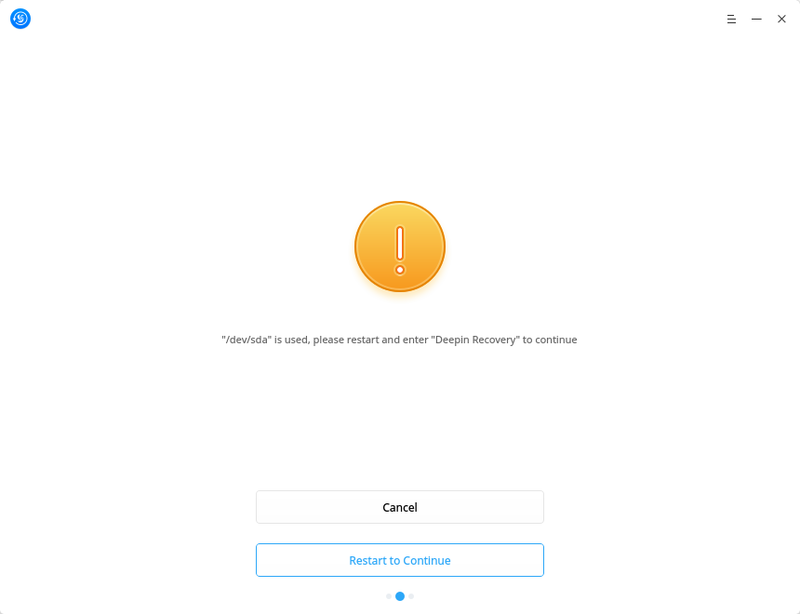 The system will automatically restart to recovery mode where we can continue to back up. The backup process will take sometimes depends on the size of your disk or partition. When completed, you will see the following notification. Make sure that there is no error. Deepin Clone is a great backup software for Linux. We love this backup software even it lacks file backup and cloud backup feature. 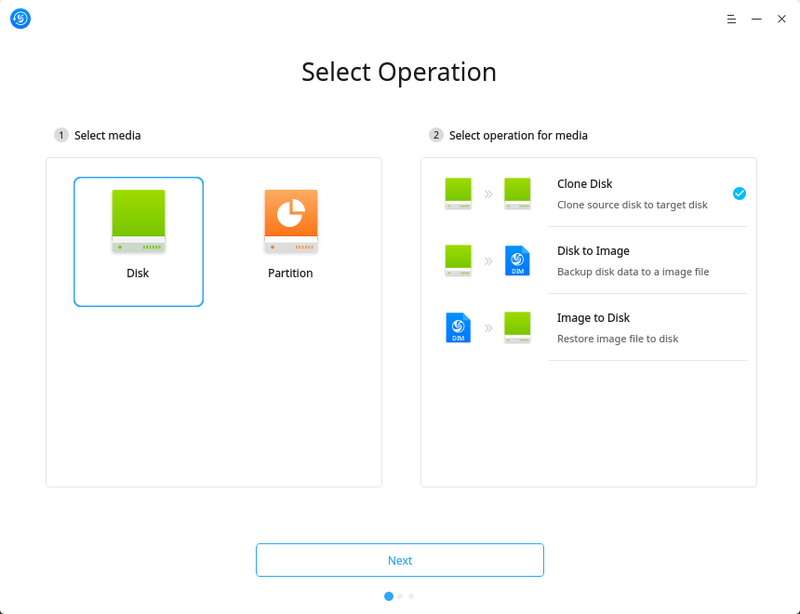 We expect Deepin Clone will have cloud storage supports, incremental backup as well as network backup storage.